REBLOG THIS EVERYWHERE YOU CAN!!!!!!!!!!! PLEASE HELP THIS SF THIS IS SCARY STUFF HERE!! I didn’t really realize this until yesterday but the website may be dying, I don’t really have much courage to continue with it, some of you may be upset and ask, why does he want to do this? 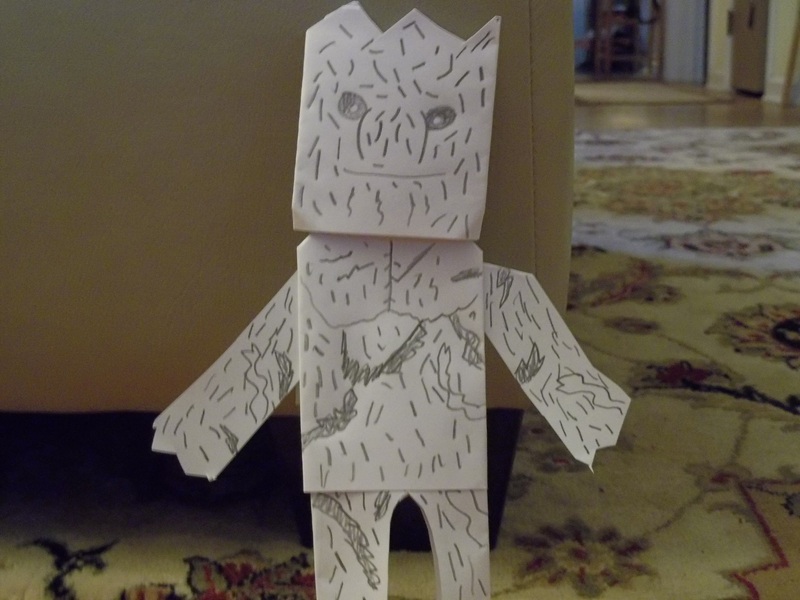 and You might not here from me anymore, I mean I loved origami yoda, and the fun we had and shared, I loved the advice, and the site was my favorite site on the internet, but my faith is dropping, my hope is dying, my love is easing away, and it makes me feel like I can’t do this anymore. with this as your comment #JEDITREVORSTAY. Hey guys! This is CPH talking! I recently made a new website dedicated to gamers who wanna share their gaming memories from childhood! Please go check it out! Also, if you want, you can share a gaming memory from your childhood if you go to the “Share Your Stories!” page! It would mean alot if you checked it out! This is C.P.H., signing out! Harvey: Do I have to do this again? Q: Harvey Is JC smarter than you? A: NO WAY! Just because he beat my high score doesn’t make him smarter than me! Yes tommy I am directing this at you. Q: Is there multiple standardized testing subjects at your school or one? Q: How is the grading scale work? Q: Can you fold a Fumihaki Kawahata Origami Yoda? Harvey: Hey did you know if you get a 2 or lower you get in remedial class’? 3 and some 4 get in normal and some 4’s and all fives in advanced?! Harvey: On math I got a 5! Q: Where did your cousin JC get the idea of Jacob Minch? Harvey: Want to know my IQ! Harvey: Hey did you know tommy got a 3 on reading!? Q: did the series JC made happen? Who is Jacob Cornelius from Tommy’s petition? Harvey: You said last question! From 500-10,000 were avalible for every day use and the 100,000 bill was for internal transactions. fun fact a man tried to pay for a meal at Applebee’s with a phones trillion dollar bill and was arrested. NEXT GOES TO EVIL JAWA, WHO IS VERY STOOKY!! THEN, JC WHO DOES OYTS AND THE EU!! ALSO MEGAN/PHRED WHO IS FAMOUS FOR INVENTING THE WORD FIZZPOP! 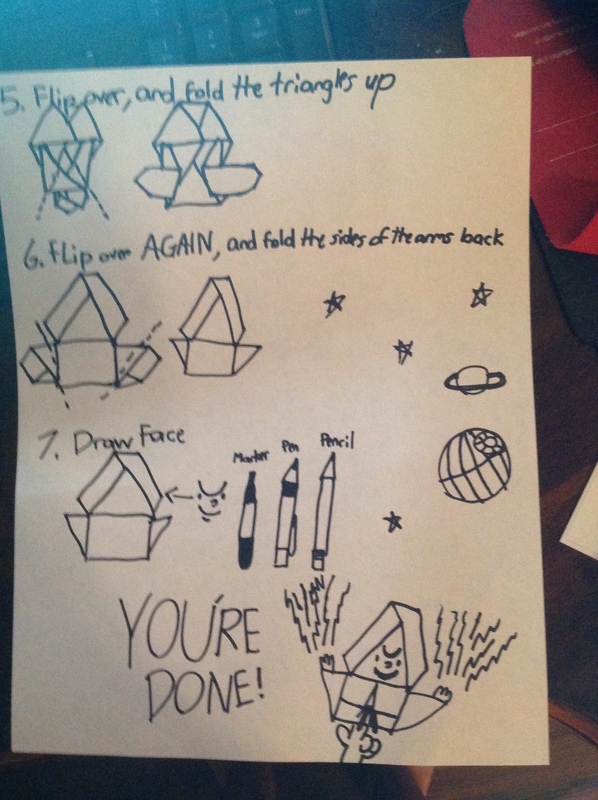 WB FIRK WHO MAKES STOOKY ORIGAMI!! 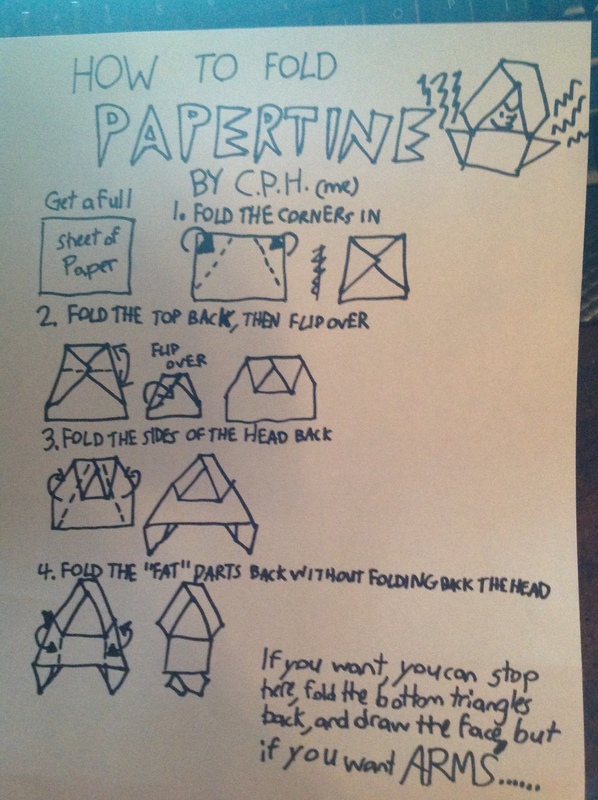 JESSENIA FOR BEING SUPER STOOKY AND ACOMPLISHING 1,000 ORIGAMI YODAS!! AND PURSEGIRL! WHO CREATED THE STOOKIEST PURSE EVER, AND BEING A ROCKETS SF!!! J.R.R TOLKIEN WHO WROTE LORD OF THE RINGS AND THE HOBBIT!!! ALL THE STAR WARS ACTORS!! JOHN JACKSON MILLER, AUTHOR OF THE BOOK KENOBI. LASTLY MY INSPIRATIONS (AND TOM IS ONE ALSO): J.J ABRAMS, DIRECTOR OF SUPER 8 STAR TREK (NOT A BIG TREK FAN) AND NOW STAR WARS!!!! (GOOD LUCK J.J!) JOEY GRACEFFA WHO INSPIRES ME EVERYDAY TELLING ME IT’S OKAY TO BE DIFFERENT, AND LASTLY (THIS PERSONS NOT FAMOUS BUT IN MY WORLD SHE WAS) MY BEST FRIEND HANNAH, WHO DIED IN 7TH GRADE DUE TO CANCER, I MISS HER AND SHE’S IN MY THOUGHTS ALL THE TIME. AND IF I DIDN’T LIST YOU I’M SORRY BUT I WILL DO ANOTHER ONE SOON! 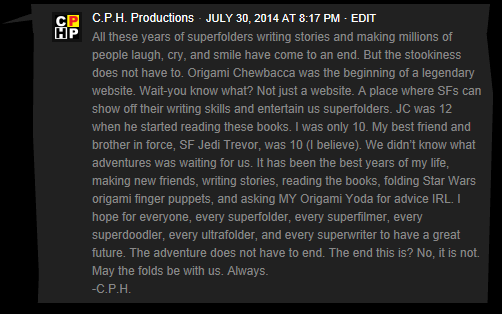 well said… well said my young padawan, I see you are stronger in the force and that is the best speech I’ve ever heard ever, and yes I was ten when I read my first origami yoda book…. and no the adventure does not end here, in fact after I read pickletine, I may make an alternate ending of it… so is this the end…. no… It’s only the beginning. Sorry I couldn’t make video instrux guys. Like I said, my YouTube is glitching up. Four pieces of paper. 3 cuts. Boom.